The Nonprofit Management Certificate Program will provide you with the skills necessary to effectively manage a nonprofit organization. Through both required and elective workshops, you will gain skills in financial management, board development and governance, fundraising, and planning and evaluation. Elective workshops on volunteer management, grantwriting, marketing, and human resources will round out your nonprofit management portfolio. 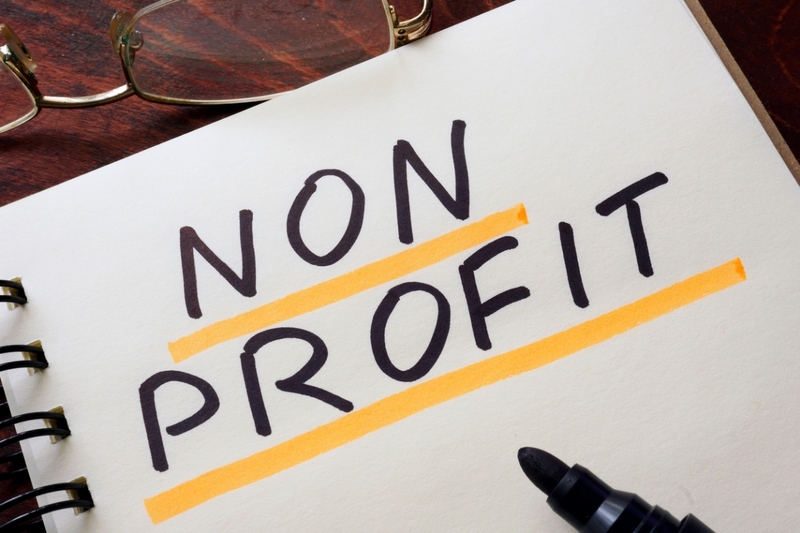 This certificate program is ideal for those working in the nonprofit sector who want to enhance their skills, and those interested in nonprofits. Certificate requires completion of four "required" workshops and two "elective" workshops within a two year period. To enroll in the Grantsmanship Certificate program, add the "NP Certificate Enrollment fee" to your cart at checkout when signing up for any of the elective workshops (an additional one-time $50 fee).